JLR’s Ebitda (earnings before interest, tax, depreciation and amortization) margin improved to 14.5% from 9.3% in December quarter. “The operating performance in the quarter reflects higher wholesale volumes, higher marketing cost and favourable operating exchange and revaluation offset by realized hedges,” Tata Motors said in a press release. The company has reported 16.8% year-on-year (y-o-y) decline in its consolidated net profit after tax at Rs 4,366 crore, against Rs 5,211 crore in the corresponding quarter of previous year. The consolidated revenues (net of excise) was down 2.9% to Rs 77,272 crore as against Rs 79,549 crore for the corresponding quarter last year. Analysts on an average had expected profit of Rs 2,778 crore on revenues of Rs 76,837 crore. 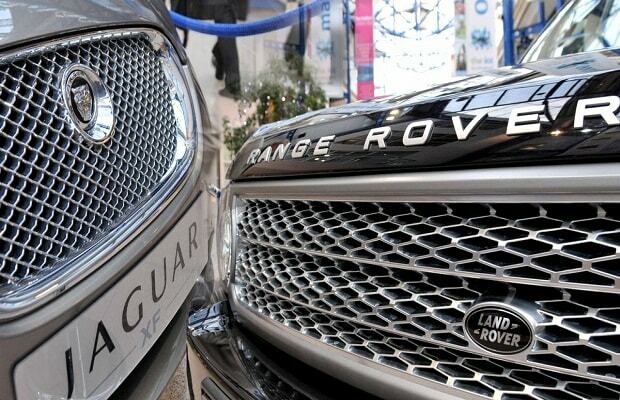 Analysts at Emkay Global Financial Services believe given strong volume trajectory in JLR and recovery in standalone business could lead to stock outperformance ahead. At 9:35 am; the stock was up 3% at Rs 464 on BSE, as compared to 0.33% rise in the S&P BSE Sensex. A combined 9.75 million shares changed hands on the counter on BSE and NSE so far.